Grafton Street, the main shopping street in Dublin, on a Sunday morning. The crowd is so used to see homeless people sleep everywhere they don't even look around anymore. Kelly, 18 years old, has been living on the street since the last 8 months, when her mother died. 'It's a disgrace' she said. When I met her, she said she never feels safe, especially at night. She didn't eat anything for the last two days. St. Stephens Green, Dublin. 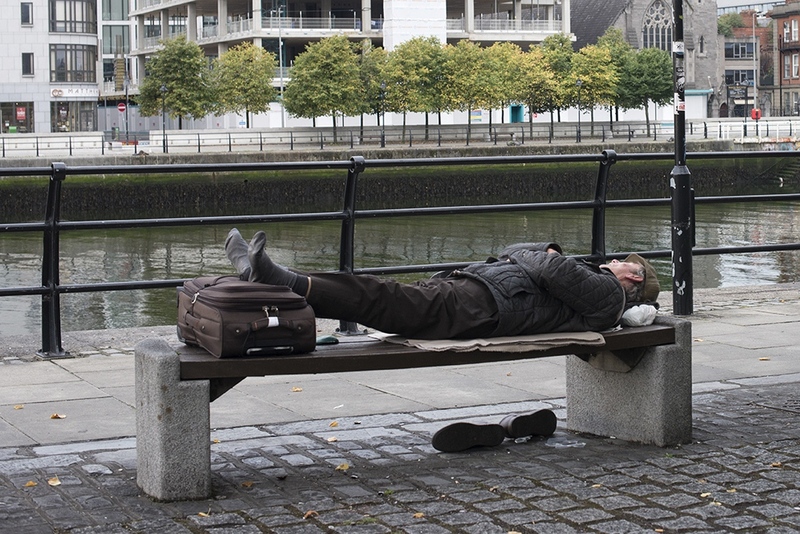 A man sleeping on a bench near the Liffey River. Philip, aka Felix. 52 years old, homeless since one year. He lost his company and soon after his family and his home. 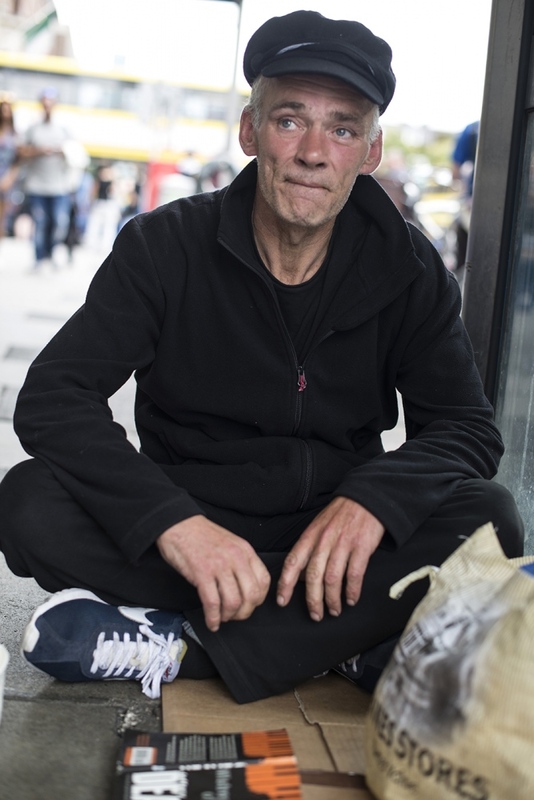 Since he's been living on the street, he has been once attacked with acid while sleeing by a group of people so they could steal his phone, and in another occasions he got stabbed, once with a knife, and once with a screwdriver. Philips posetions, displayed on the cardboard he sits and sleeps on. He loves to read and often asks people that walk by for books. 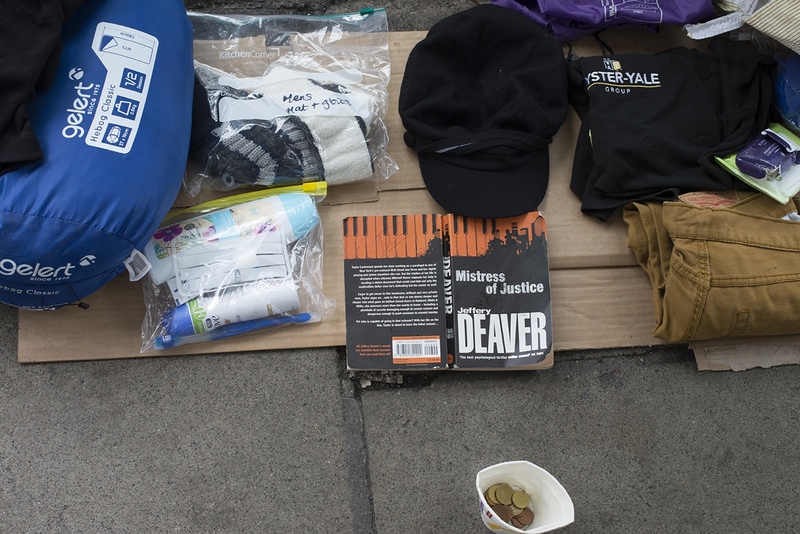 Paul, 35 years old, got homeless 3 years ago when his wife died after an aneurysm. He said he ran away when he found her in bed and never dared to go back in the house. After this, it was said that he had abbandoned the house so he didn't need one. His brother died and is mom is blind, someone lives with her to take care of her. 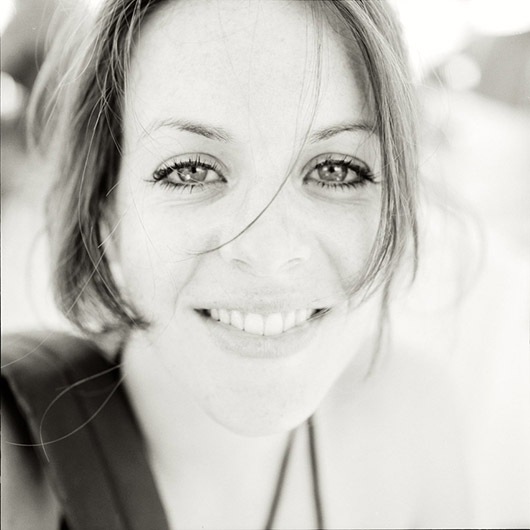 She doesn't know that Paul is homeless because he doesn't want to create her any more problems. Paul sleeps with his sleepingbag open so he can esape quickly in case he gets attacked while sleeping. He might get a house soon and can't wait to get back to work again in the construction sector. After the economic crash in 2008, Ireland suffered one of the highest unemployment and emigration rates in decades. Today, Dublin is a booming city and home to many of the European headquarters of big America tech-companies such as Facebook, Google, Twitter to name a few. While the economy is thriving and most people are doing well, the rents have increased at an incredible speed to incredible heights. 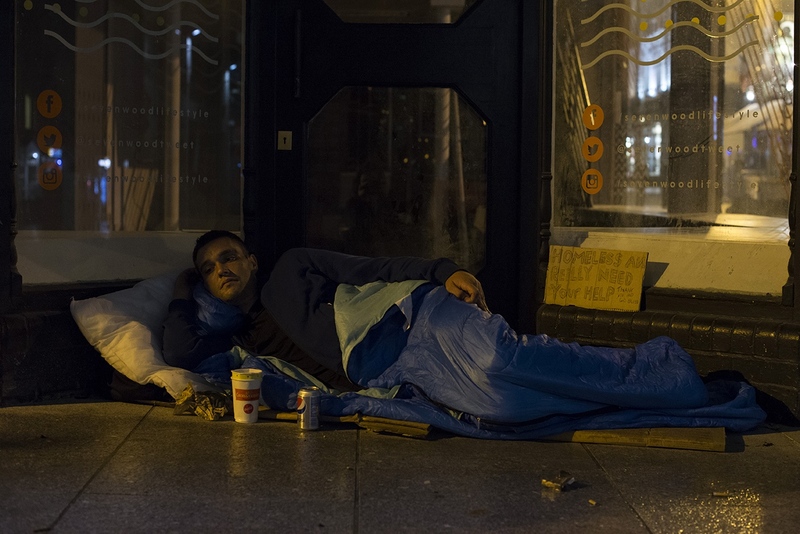 The number of people losing their houses and sleeping rough has risen ever since the ‘boom’ of the last years. 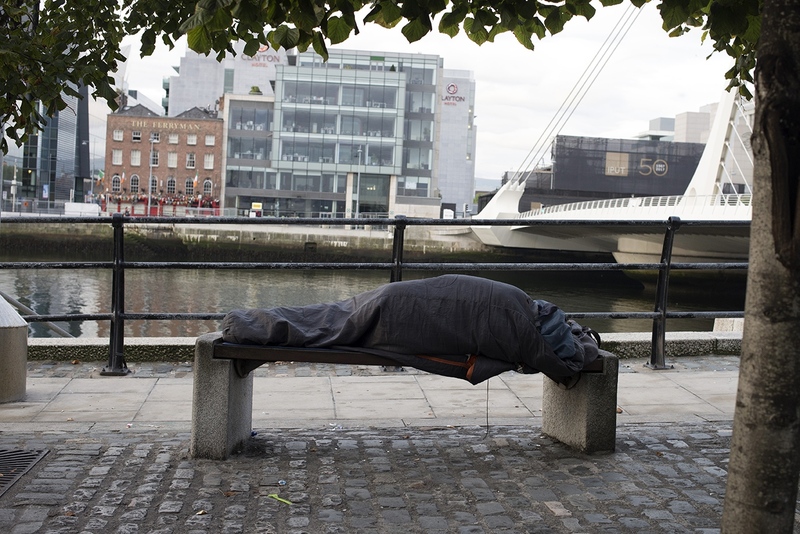 According the latest numbers, published by HomelessDublin, in the spring of 2017 there were 161 rough sleepers in the Dublin region alone. 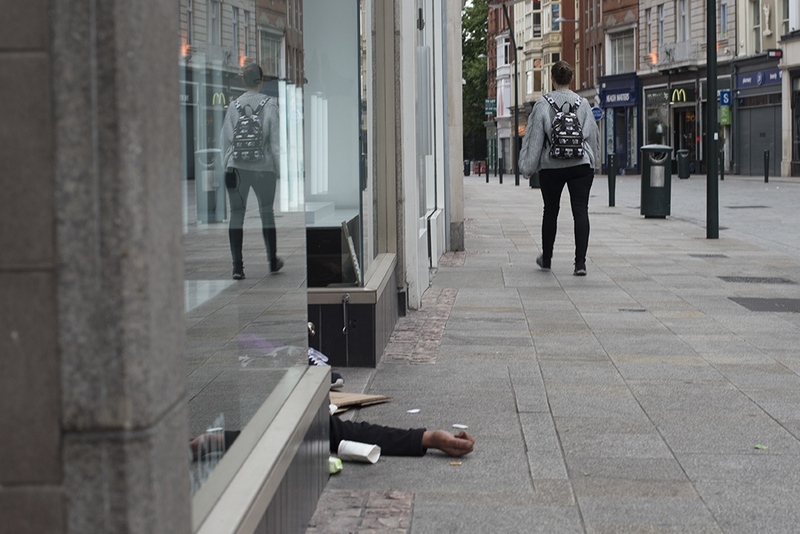 This number includes only people that sleep in the open air, such as on the streets, or in doorways, parks or bus shelters. The total number of people that are confirmed homeless in the Dublin region in August 2017 is 2379. 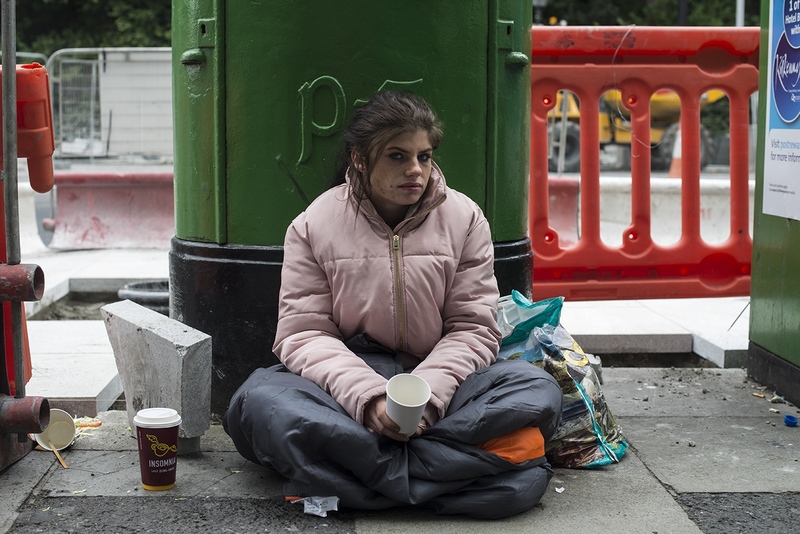 Wherever you walk on the streets in Dublin, you see many hopeless people. This site creates a cruel contrast with all the luxurious restaurant, shops and offices in the background. I was curious to know the reasons of how so many people became homeless in a country that is doing so well. 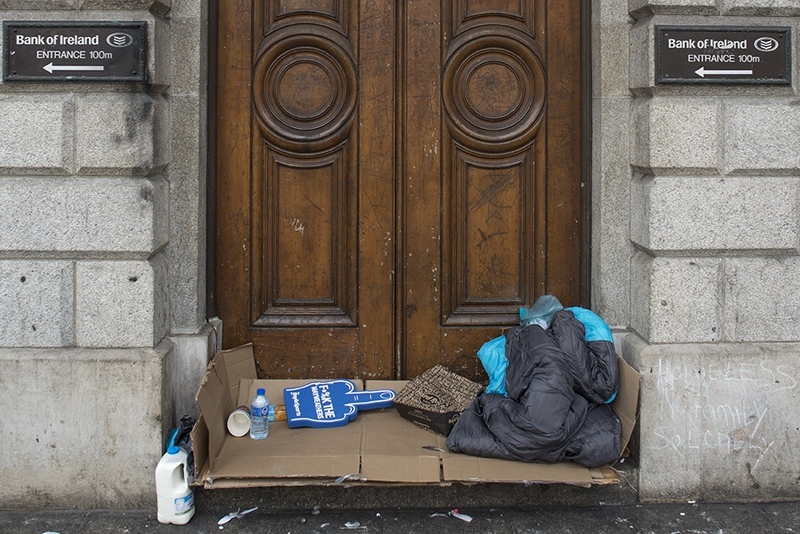 With this project I want to give names to the many people forced living on the streets and show the environment of what many people in Dublin are forced to call ‘home’. By Peggy Ickenroth — Suzanne, Living with Prader-Willi syndrome Shopping, going to a supermarket or going out for dinner is considered normal and activities for mothers..
By Peggy Ickenroth — The Sahrawis are the original inhabitants of Western Sahara, a country at the African northwest coast. The sea of Western Sahara is full of fish..
By Peggy Ickenroth — Shopping, going to a supermarket or going out for dinner are considered normal and activities for mothers and twelve year old daughters. But when..